Working in investment banking at Macquarie in Brisbane. 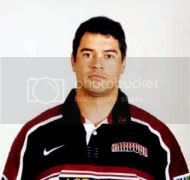 Moved on to several coaching roles and is now Head Coach at Stanford University Rugby in California. Started his own business navyblue Consulting, having left the IRFU in 2011. 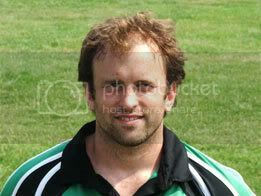 Jarrod passed away in July 2007 after a long and courageous fight against Motor Neurone's Disease.